The Holocaust – what day should we remember? Most of us do not know the precise day our relatives were murdered. We are thus left with an empty calendar. What day should we choose to remember them? Perhaps the summer’s 9th of Av, the Jewish people’s historic day of tragedy. On this day we mourn the exiles, the Spanish Inquisition, the crusades, and the pogroms our people have endured. Jews have always moved forward from the ashes to rebuild. Perhaps the spring’s Yom Hashoah – Holocaust Remembrance Day, chosen by the Israeli Knesset to be as close as possible to the day on which the Warsaw ghetto uprising began. That day embodies the resistance that was practiced – through prayer, through study and song, through soup kitchens and schools, through the collection of archives, through physical resistance with guns and homemade grenades, when possible. Perhaps the winter’s 27th day of January – the day Auschwitz-Birkenau was liberated. It was this day when faith in humanity began to be restored. 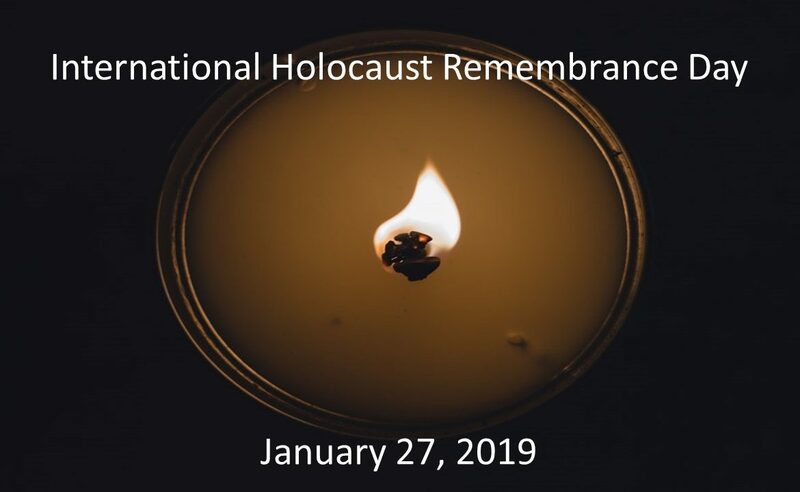 The United Nations declared this day to be International Holocaust Remembrance Day. How should we remember? With services, if we are religious. With history, if we are compelled to learn. With writing and the arts. With viewing documentaries. With flags at half mast, as they do in Israel, along with two minutes of silence where buses, cars, and everything and everyone stops. With education – teaching that words of hate lead to actions of hate, lead to laws of hate, lead to death. With action – to prevent genocide from happening again. For me there is no one day that I remember. It is almost every day. What were my relatives thinking as they were transported? What were they thinking as they were killed? One thing I know is that they were religious. They had faith until their last breath that goodness and God would ultimately prevail. They had faith in us. 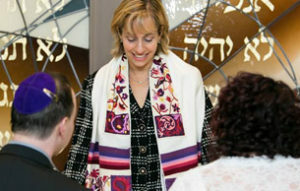 Rabbi Judith Schindler is the Sklut Professor of Jewish Studies and Director of the Stan Greenspon Center for Peace and Social Justice at Queens University of Charlotte. See her new book with co-author Judy Seldin-Cohen.